Severn Marine Technology’s (Annapolis, MD) ClearSignal BioFouling Control System has successfully been used on a Teledyne RD Instruments (San Diego, CA) Horizontal Acoustic Doppler Current Profiler (HADCP) in the Port of Vancouver. The HADCP is used for gathering critical current measurements for ship navigation in the port. The ClearSignal coated HADCP has been deployed since April 2011 with highly successful performance. The ClearSignal greatly decreased biofouling accumulation, cleaning times, and left no residual biofouling as reported by the Port of Vancouver diving contractors. The Port of Vancouver had suffered extensive biofouling on its HADCP instruments causing unacceptable maintenance costs. 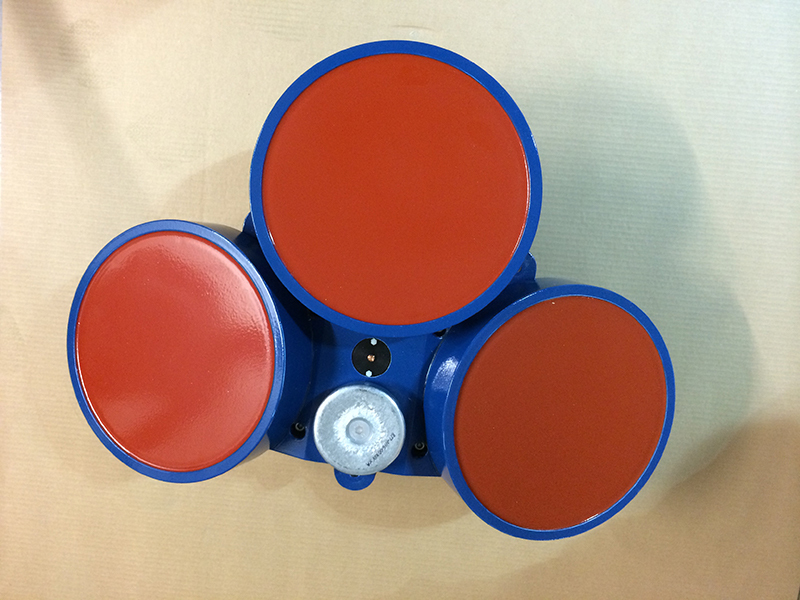 The ClearSignalBiofouling Control System is a highly robust coating that has been proven to withstand the rigors of port and harbor use. The ClearSignal coated HADCP remains in full use in the Port of Vancouver and as a result of its success, another HADCP has been coated with ClearSignal.